Built in 1989 by Algonquin Development the Tropics Condominium has a wide breathtaking water view of the Venetian Village. 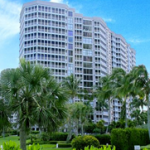 This condominium is located at Gulf Shore Boulevard, north of Park Shore Drive. It is comprise of 33 residential units in 3 buildings. 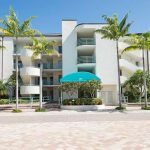 This Park Shore Tropics Condos for sale offers a breathtaking bay side pool as well as access to the Park Shore Beach and many more. With 1321 square feet area, this low rise condo unit has 2 bedrooms and 2 baths. Master bathrooms have a dual sink and shower only. The flooring is tiled and partly carpeted, cathedral and vaulted ceiling complemented with a floor to ceiling windows with beautiful window coverings. The living room features elegant finishes and high- definition TV. 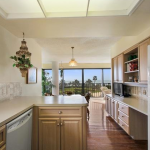 Gourmet kitchen is equipped with dishwasher, microwave oven, gas range, refrigerator and ice maker. From the master bedroom lanai and the open lanai, take pleasure of the warm morning sun over the water and the magnificent view of Park Shore. Aside for the magnificent view, you could also watch the dolphins and manatees from your terrace. Tropic contemporary unit has a centralized cooling and heating system. Each residence has a covered parking spot and additional storage. Amenities at the Tropics include a pool, picnic area with barbecue grills, poolside lounge and beach access across the street. 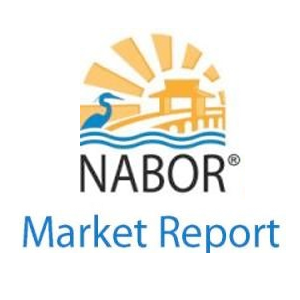 Boat docks are available for lease or purchase at the nearby Venetian Bay Yacht Club. Unit owners are allowed to bring in 1 pet as long as it does not exceed 30 pounds. 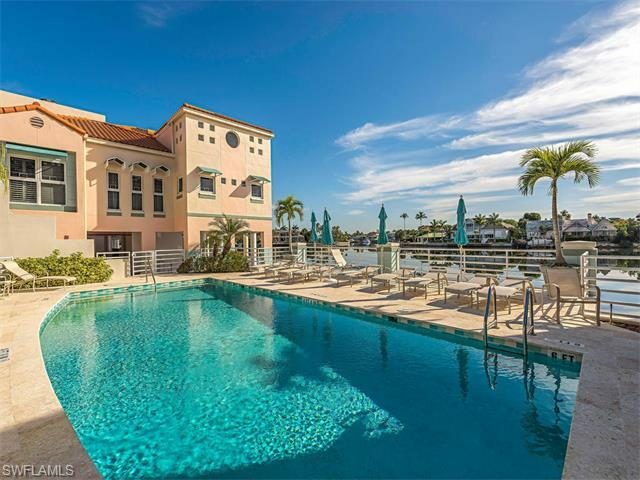 This superb Park Shore Tropics condos for sale is one of a kind residence providing a beautiful view and memorable water experience while enjoying a luxurious lifestyle. Park Shore is well known for its white sandy beaches, impressive private Gulf side boardwalk and the upscale shopping and dining destination called Venetian Village. Park Shore offers single homes, high rises, low rises and condos between US 41 and the Gulf of Mexico. The boating community has everything every citizen could dream of. If you love doing boating activity or skiing, this Park Shore Tropic homes for sale is a good choice. You can hire or lease a boat and sail to explore the back waters of the bay or the Gulf of Mexico. All through the years, Park Shore is a favorite place to stay for retirees, senior citizen and families because of its lush landscape, full view of the bay and the Gulf of Mexico with easy access to its private beach.